Dental pain can be scary. You’ll probably worry about the cause, about the treatment, and about how long you’ll have to tolerate the discomfort. But the one thing you don’t have to worry about is whether an after hours dentist can help. Your dentist has a variety of treatments that can alleviate your pain almost immediately. And this is the best strategy for allowing you to get back to your regular schedule once more. General mouth pain which is hard to localise. Sharp pain like someone’s stabbing at your tooth or gum. Throbbing pain that’s like a heartbeat in your tooth. Low grade pain that spikes when you eat or drink anything. If you experience this type of pain and you can’t get to your after hours dentist immediately, there are some easy, short term ways to deal with the pain. 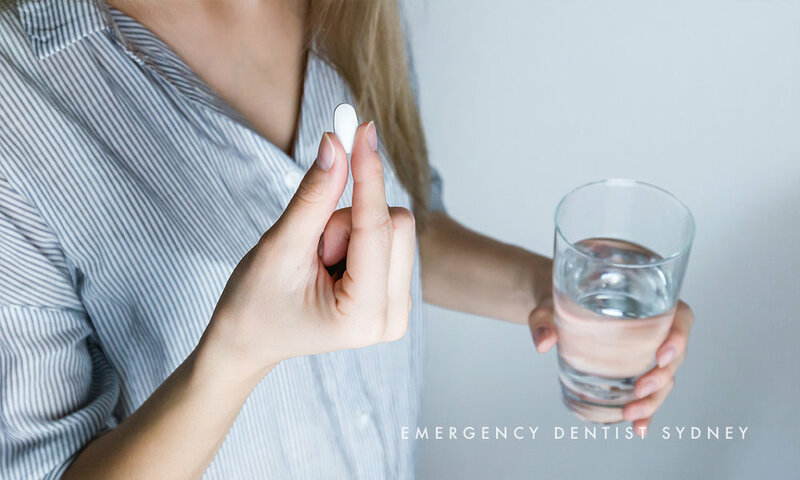 According to Dr. Oberoi from Emergency Dentist Sydney, “Nurofen and Panadol are the best options for pain relief in the short term.” This will allow you to cope until you can get the problem fixed. Damage from repetitive movements such as grinding or chewing. Once you get to an after hours dentist, they have a lot of options that will help relieve your pain during dental emergencies. These can be used to make your dental appointment much more pleasant and to relieve ongoing pain as the problem heals. The most effective option for removing the pain caused by a toothache according to Dr. Oberoi is, “By removing the infection and draining it, and then treating the infection through antibiotics, this is the best way to treat pain.” This will remove the source of the pain itself, rather than masking it. Local anaesthesia, which is used for simpler procedures such as fillings and root canals. Happy gas, which can alleviate pain and anxiety during most types of dental procedures. IV sedation, which is most commonly used for more complex procedures such as wisdom teeth extractions. Oral sedation, which is used most often for anxious patients. There’s no reason for you to be in pain when your dentist can fix it so easily. So if you do experience it, contact our Emergency Dentist in Sydney. Our caring and expert staff are available 24 hours a day to help you with all your emergency dental needs. Newer PostWhy Do Some Root Canal Treatments Fail?